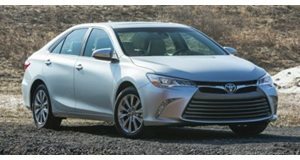 The next generation of Toyota Camry will be the most American car on the market. In a move President Trump is certain to feel happy about, Toyota has gone ahead and announced a $1.33 billion into its Kentucky manufacturing plant, the largest investment made by an automaker in the state. 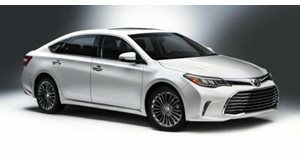 The newest Toyota Camry, which has been named “Most American Made” by cars.com, will be built in the facility and use the latest in Toyota’s newest vehicle development and production technology. The move is only the beginning of a large push by the auto giant to solidify its American ties. The investment, political plays notwithstanding, will supply Toyota with firepower it needs to compete against other automakers looking to become its peer in terms of sales volume. While the automaker is usually reprimanded for vehicles with appliance-like driving habits, Toyota’s TGNA hopes to do away with that by baking fun into the mix along with the automaker’s tradition for reliability. On the wishlist for the platform is better handling through a more responsive chassis as well as flexibility to use the platform on various models with a variety of engine options. In addition, the investment will go towards upgrading the plant to modernize and streamline the production process, including doing so by adding a new paint shop. 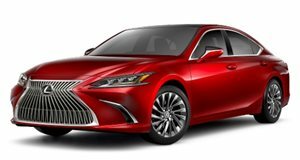 Once up and running, the plant will churn out the new Camry along with the Avalon and Lexus ES, and though no new jobs will come out of the investment aside form the 700 already added ahead of the Camry’s release, the plant will keep the 8,200 workers it already employs.